(C) 2004 KOEI Co.,Ltd. All rights reserved. Copyright (C) 2004 KOGADO STUDIO,INC. All rights reserved. Copyright (C) 2003 Sankyo Corporation. All rights reserved. Copyright 2003(C) GRIGON. 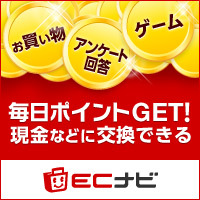 Entertainment., Co,Ltd. Copyright 2003(C) GBM.Co.,Ltd. Allrights Reserved.